We welcome you in a warm and family atmosphere to spend a pleasant time with friends or family to eat and sleep. 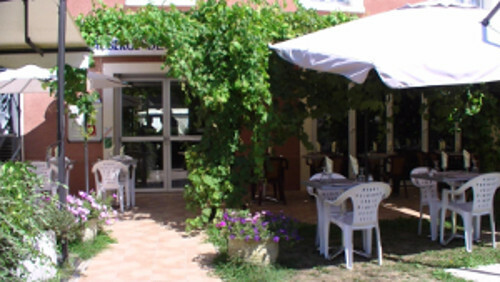 Our hostel is located in the countryside in a quiet and authentic setting with a garden and terrace. We put at your disposal all the necessary equipment for your baby. We have 8 equipped rooms. 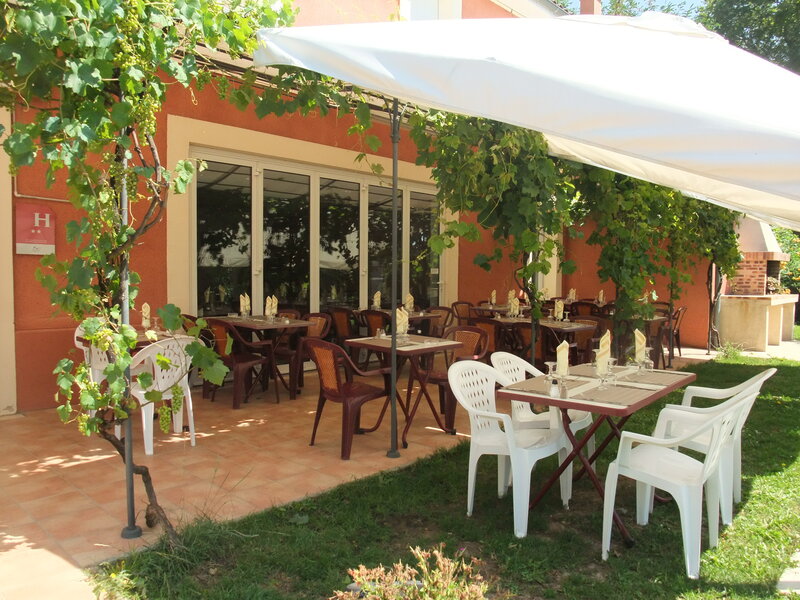 Quoted in the guide "Tables and hostels of France"
You will have lunch on a pleasant terrace overlooking the garden. On the menu, a traditional cuisine elaborated with care.